Facts about Dressage tell the readers about a high skilled form of riding a horse. Some people decided to pursue dressage only for mastery. However, others decide to learn dressage for performance in the horse competition and exhibition. Dressage is a term taken from French. It means training. It is considered as the highest expression of horse training in equestrian sport. The movements will be predetermined before the rider and horse perform it. Therefore, both rider and horse should be focus on it. There are various competitions of dressage. Those include the professional ones in World Equestrian Games and Olympic Games. The amateur ones are observed too. 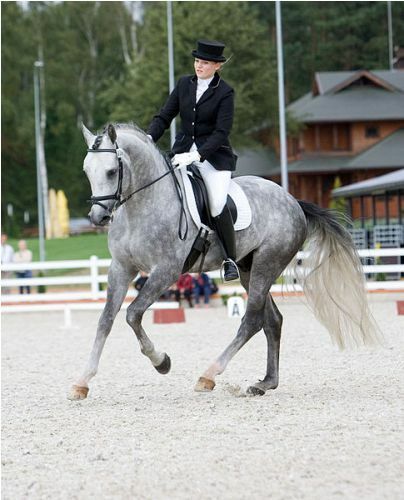 Dressage is very important for those who want to perform well in equestrian. 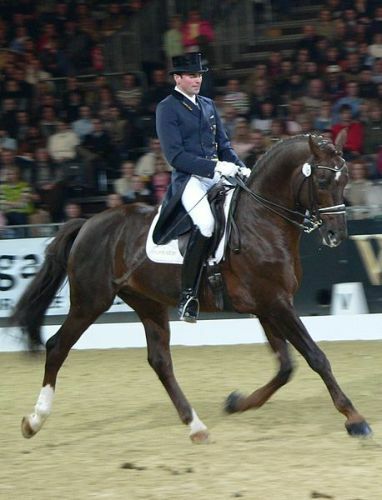 Some factors will affect the quality of dressage. The horse should own the natural athletic ability. The progressive training methods should be developed for the horse. Moreover, the horse should have the willingness to perform in the competition. 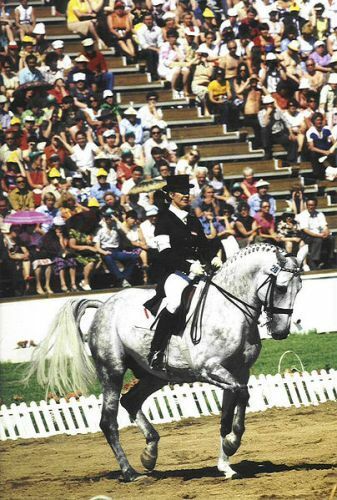 The response of the horse on the minimal aids given by a skilled rider is very smooth during the golden age of dressage. The skilled horse is willing to perform different kinds of movement requested even though the rider is effortless and relaxed. Check facts about Arabian Horses here. Dressage is not a new form of horse riding. The origin was traced back in the Xenophon’s writings. In 1550, “The Rules of Riding” was published. The writer was Federico Grisone in Renaissance period. It became the foundation of modern dressage. 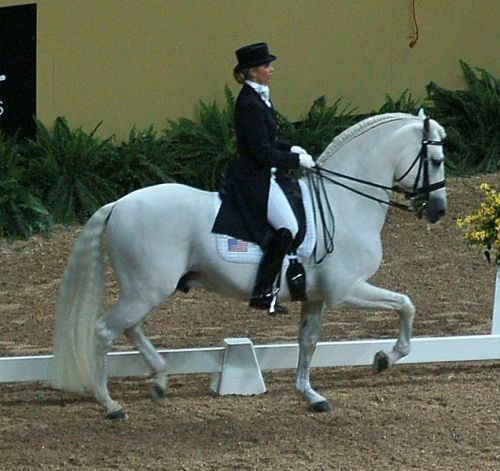 The practice of classical dressage is used to develop the system of modern dressage. 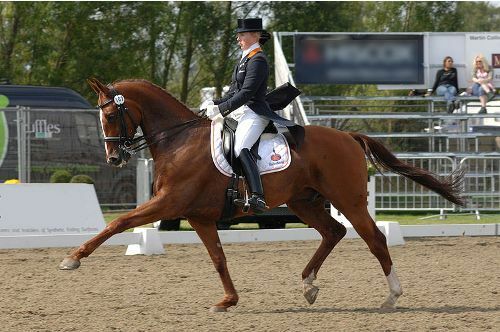 The performance of tests is conducted in the modern dressage competition. Each movement will be assessed by the judges with a score from zero to ten. Zero will be given by the judge if the horse does not execute the movement. 10 is given if the movement performed by the horse is excellent. Look at facts about Crazy Horse here. If the horse earns a score of 9, it means that it gains high mark. What do you think on facts about dressage? Facts about Dale Earnhardt Jr show you the interesting information about the professional stock car racing driver from America.